Pak has been begging for ages how India must forget the myriad of terror attacks, rampant proxy war, unprovoked firings on the borders, beheading of our soldiers, 26/11 and promote the feeling of brotherhood and friendship - so the people who are culturally similar can connect and talks of peace can progress. And the tool to achieve that is playing cricket. Congress hoodwinked Indian population for a whole decade to maintain it’s Muslim dominated vote bank (a large portion of which holds a soft corner for Pak, if not complete allegiance) by rapidly engaging in cricket diplomacy as an answer to all troubles, while constantly shirking the responsibility to talk terror with Pakistan. 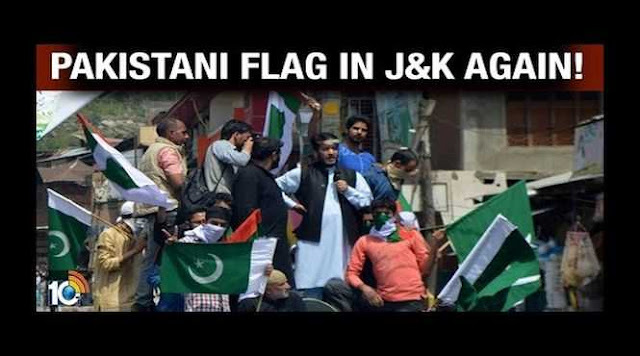 We allowed Pak-friendly Kashmiris to raise anti-India slogans, furl Pak flags, ISIS flags - openly daring the Indian establishment. Valley people, as it is heard, are not very happy with PDP to have allowed the Jammu sentiments to be respresented in the assembly by getting along with BJP. Can you really play sports during war? Proxy war is real war - it’s not an imagination, not a propaganda. And however unpleasant it may sound, it’s a good possibility that all these positive gestures that Pakistan intermittently extends towards India are very much a part of the same proxy war strategy. Recently a 22 year old, barely read, die-hard fan of Virat Kohli was arrested in Pakistan for furling India’s flag during Ind-Aus series. This is the real attitude of Pakistan towards India - and not just their army, their government and their judiciary. Can India expect this Hindu-hater radicalized judiciary to give justice on 26/11? If it was possible wouldn't it have happened by now? It took their court 3 days to complete the judicial proceeding to punish a cricket fan - Umar Draz, that was good lesson for you, and for all those who made the mistake of taking “let’s be friends” antics of Nawaz Sharif seriously. 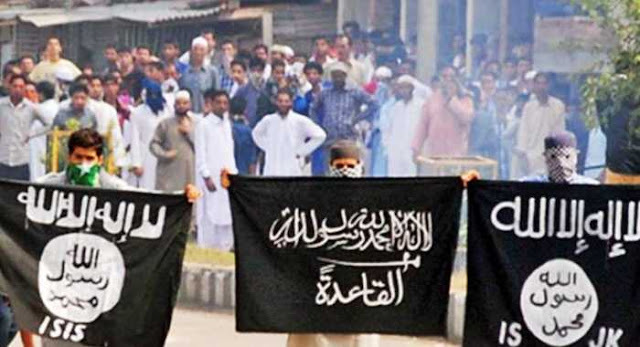 Clowns like Sudheendra Kulkarni, Mani Shankar Aiyar and Ved Pratap Vaidik - who cry tears on how Pak is not “all that bad” … suddenly vanish when incidents like this happen. The real reason for Pak’s insistence to play cricket with India is monetary. And to present to international community that it’s not all that bad in the sub-continent. I mean, if they can play sports, then the problem of terrorism can’t be that bad right?